Showing recent results 3526 - 3540 of 4490 products found. 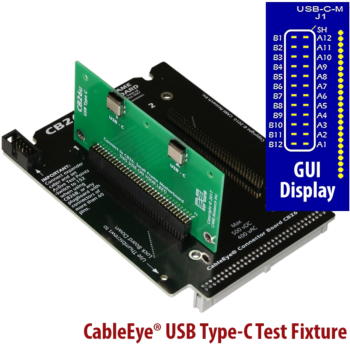 A USB Type-C test interface board for CableEye cable and harness testing systems. Consisting of a daughter board, populated with two USB-C female connectors, it allows users to continuity-check USB Type-C terminated cables using the CableEye tester while seeing the connectors-under-test rendered graphically. The CB26U fits all CableEye models.ConfigurationA leader in development of PC-based cable and wire harness, continuity, resistance and hipot test systems for over 20 years, CAMI offers the CableEye suite of products complete with accessories – including “connector boards”. The selection of these test fixture boards is constantly growing and is currently numbering over 60 – most of which are populated with ‘families’ of connectors. When pre-populated boards are used, the tester GUI automatically displays a graphic of the connectors under test.Sold as a set of two boards, each CB26U accepts two USB Type-C connectors. In addition to the latest CableEye software, it requires the CB26 small-frame motherboard (Item 756) for operation, and plugs into one of two available slots – two USB-C-connectors can be tested simultaneously. 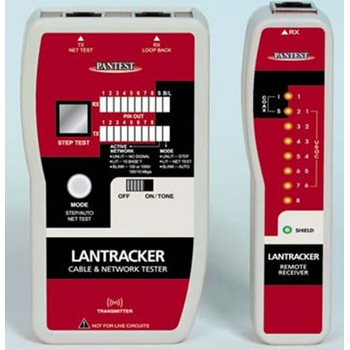 The CB26 (with CB26U) attaches to the tester like a regular connector board.WarrantyAll connector boards are included in CableEye’s standard, renewable one-year warranty of the tester for which it was purchased.Contact sales@camiresearch.com or +1 (978) 266-2655 for a quote. ESD Wrist Strap and ESD Footwear being the front line defense against electrostatic build-up on the human body, must remain electrically perceptive for the user. Thus, it is very important to test every wrist strap and heel strap regularly. This combination Tester does the job efficiently without the hassle of juggling several gadgets. 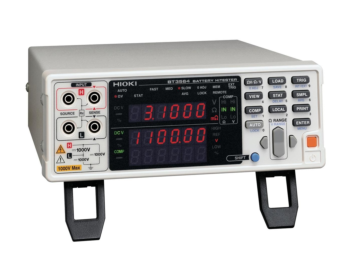 Hioki benchtop battery testers support simultaneous high-speed measurement of the internal resistance and battery voltage of EV and PHEV battery packs. 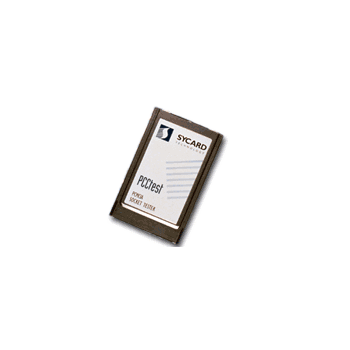 The BT3564 Battery HiTester can measure pack voltage and total resistance, as well as bus bar resistance up to 1000V. 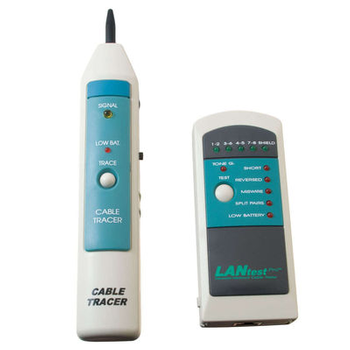 The Eye-BERT Micro is a low cost, easy to use, all-in-one SFP based fiber optic test solution offering high performance bit error rate testing at a fraction of the cost while providing a rich set of features not found in other bit error rate testers. 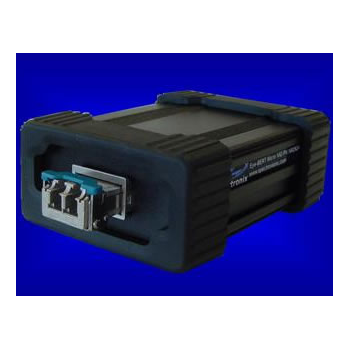 Features include: variable bit rate, user programmable patterns, and optical power and temperature monitoring (per SFP capability). 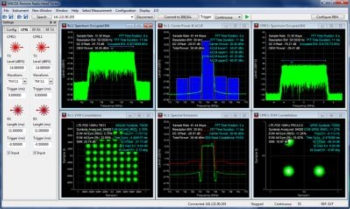 The LTE FDD signal creation and analysis software helps you easily achieve your manufacturing test goals for today's remote radio heads using a CPRI interface. 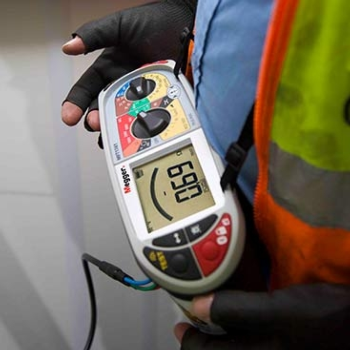 The N5121A software controls the E6610A remote radio head tester, providing both signal generation and analysis capabilities to measure all key performance parameters in a single software application running on a convenient PC-based user interface. 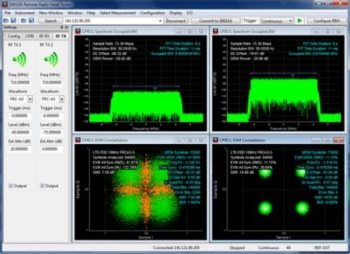 The LTE TDD signal creation and analysis software helps you easily achieve your manufacturing test goals for today's remote radio heads using a CPRI interface. 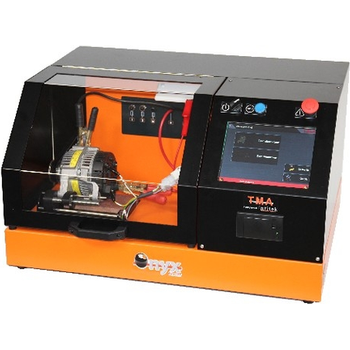 The N5122A software controls the E6610A remote radio head tester, providing both signal generation and analysis capabilities to measure all key performance parameters in a single software application running on a convenient PC-based user interface. 220 - Electronic Specialties Inc.
*Tests 4 & 5 Pin Flat connector wiring *Each signal from vehicle emits a unique tone *Loud beep can be heard over shop noise *One person makes complete test in 30 seconds! *Just apply brakes, turn signals, running lights& engage reverse *Tester also emits unique tone for any shorts in the wiring! 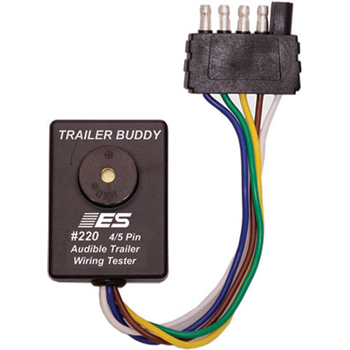 *Greatly reduces time spent verifying vehicle trailer wiring *Very simple & easy to use - saves time! 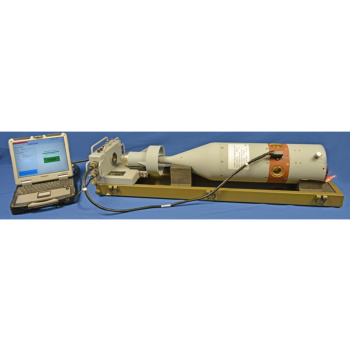 The Lockheed Martin Mission Readiness Test Set (MRTS) provides laser functional mission readiness testing (Go/No-Go) for all Paveway II Laser Guided Bomb (LGB) Computer Control Group guidance assemblies; and for the Paragon™ direct attack munition and Dual Mode LGB Weapon Guidance Units. 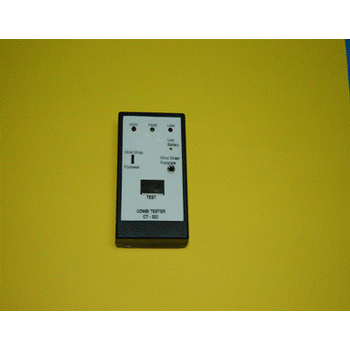 Lightweight and easy to set up and use, MRTS is an affordable, standalone, Windows®-based man-portable tester. 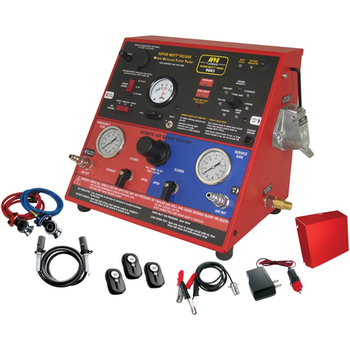 The Super MUTT Head is a portable, remote controlled diagnostic trailer tester for inspecting lighting, ABS and air brake systems on commercial type trailers. Specially designed for service trucks and offsite inspections, the Super MUTT Head is powered by an (optional) internal 12v battery, or external power source such as a service truck battery, using the supplied external connector and requires shop air for air brake application.